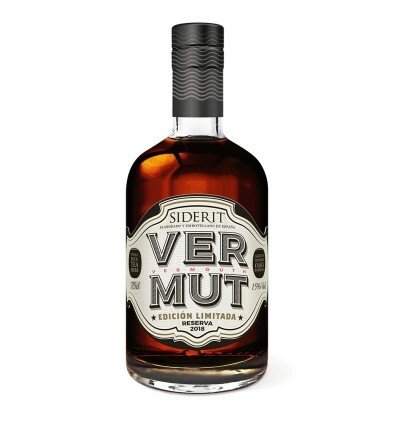 The Vermut Siderit reserve limited edition is a vermouth of which only 1000 bottles are produced in each production, since the base vermouth with Pedro Ximénez grape and macerated with native botanicals for 2 months to extract the best of each plant. It rests for 2 years in a national white oak barrel which gives it great body and strength. It rests for 2 years in a national white oak barrel which gives it great body and strength. 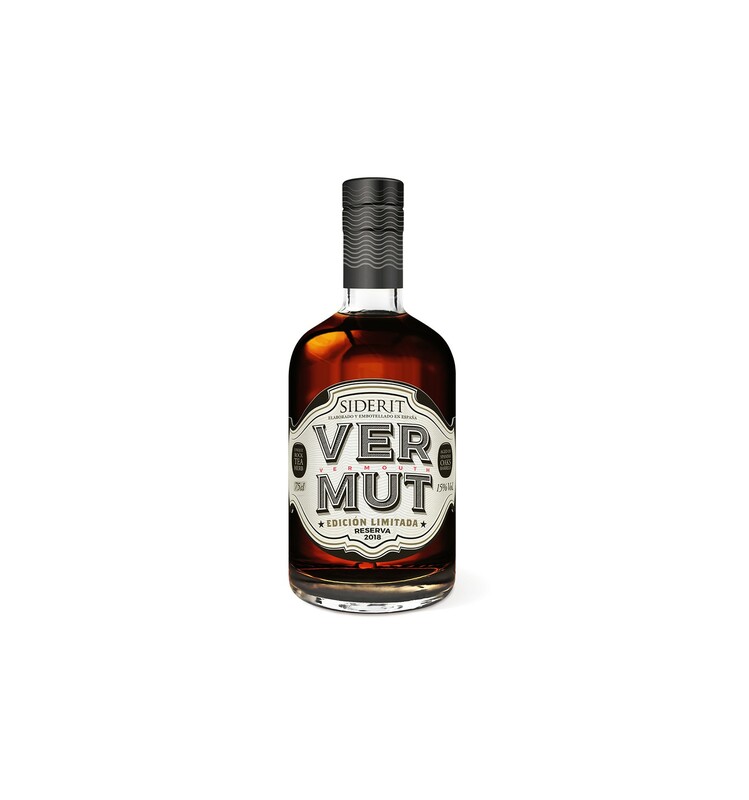 Presented in a bottle for the occasion, very consistent with the quality of the product.